Today the University of Nottingham Netball 1s faced Birmingham 2s in the final of the BUCS Trophy. The Netball 1s have had an extremely successful season this year. 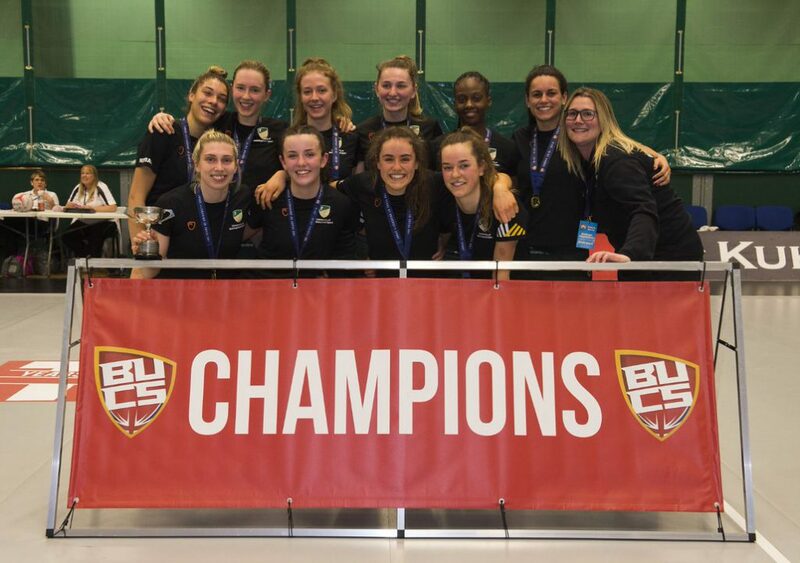 Winning the BUCS Midland’s 1A League Title having only lost one game all season, they will now face Leeds University in a battle for promotion into the coveted BUCS Northern Premier. 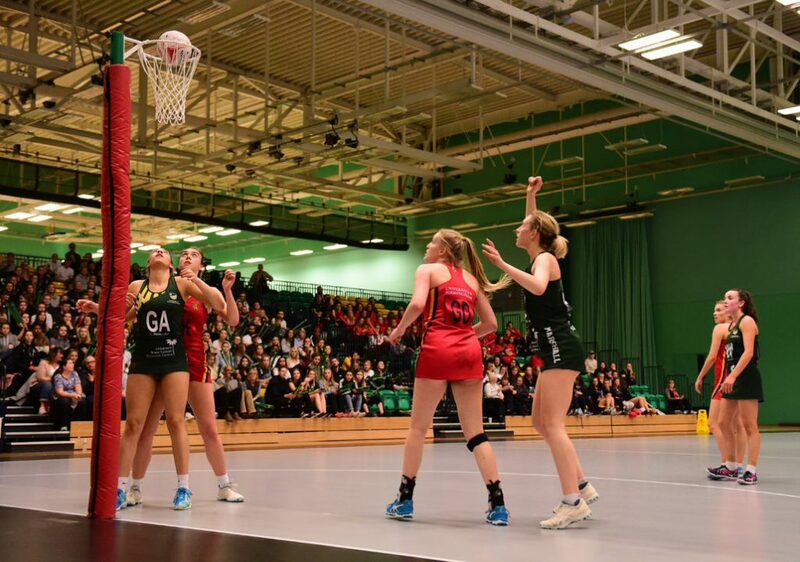 UoN Netball has already proven that they can perform on the big stage, featuring in the UoN Sport Headliner on 7th November 2018 against Nottingham Trent University and they did not disappoint, edging out NTU in a 39-38 victory in front of a sell-out David Ross Sports Village. On BUCS Big Wednesday, UoN will face Birmingham 2s in the BUCS Trophy Final. Birmingham Netball 2s finished 4thin the Midlands 1A league that UoN won by 3 points and the last time the two sides met UoN came out on top winning 47-26. The #GreenandGold bleachers were out and filled with supporters from both Nottingham and Birmingham. The crowds were filled with excitement, knowing this was going to be an entertaining match. Birmingham had the first centre pass and naturally, it went straight to a goal. Nottingham were quick to react and scored equally easily off their own centre pass. With strong defence on each side, it became increasingly difficult for either team to score. Birmingham took a couple of risky shots from the edge of the shooting circle that paid off and finished the first half leading Birmingham 11-9 Nottingham. The Nottingham side had a quick team talk at quarter time, due to their close bond after everything the team had achieved this year, they knew exactly what to say to get back on track. 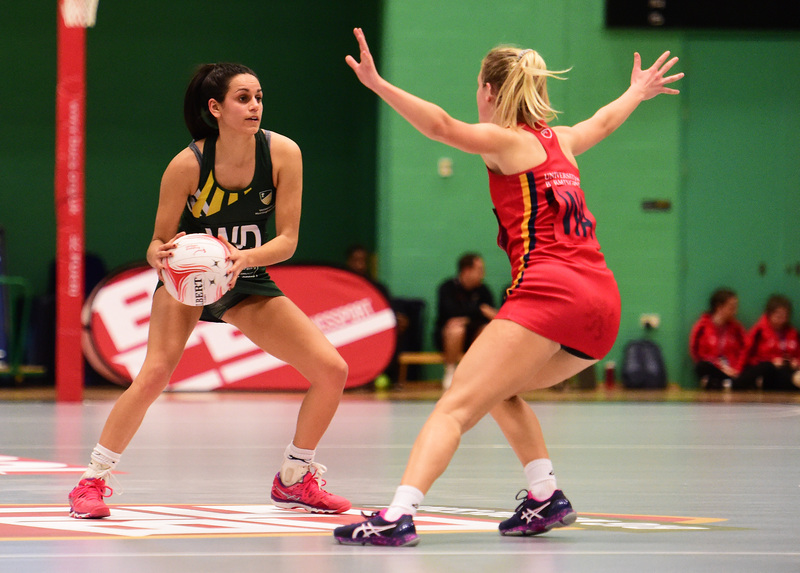 Loughborough Lightning player and UoN scholar, Emily Hollingworth, used her experience under pressure to collect several interceptions in the centre court to turn the game around. 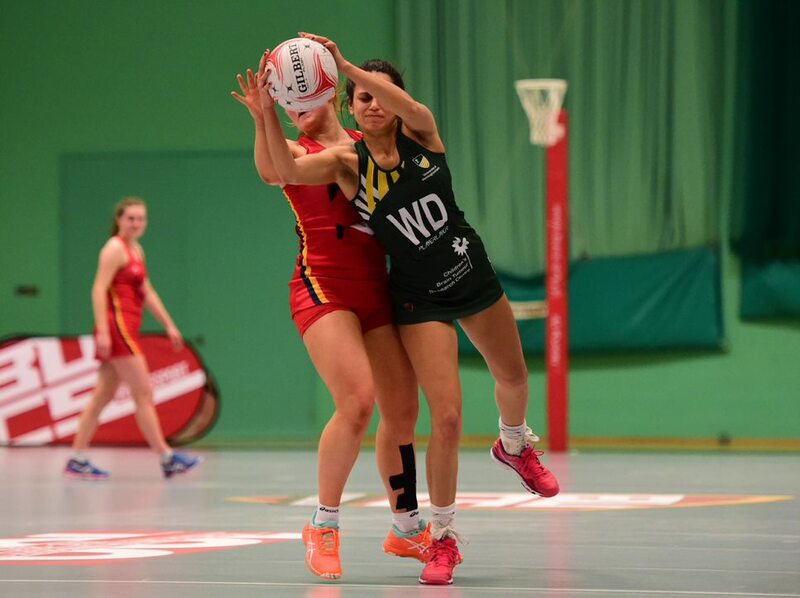 Birmingham defence made it difficult to get into the shooting circle, but some lovely distance goals from, GA, Naomi Dyer brought the #GreenandGold back in the lead at half time Birmingham 16 – Nottingham 19. The crowds anxiously awaited during the half time break, as it was still all to play for in the second half. In the second half, Nottingham took ownership of the game and Birmingham started to make mistakes under pressure, there were collisions between the Birmingham defence players as Nottingham increased their lead. The third quarter ended Birmingham 25- 33 Nottingham. Athletes legs were tired but #GreenandGold spirits were high as the fourth and final quarter took place. Defence on both sides remained high quality and few errors were made, as both teams knew it all relied on the next 15 minutes. Captain, Becky Deo, found some impressive interceptions on the wing, which were followed by a smooth set play to goal, scored by GS, Annie Marshall. The crowds went wild as the final minute was counting down on the board and Nottingham were more than 10 goals ahead of local rivals Birmingham. The final score was Birmingham 32- 45 Nottingham.